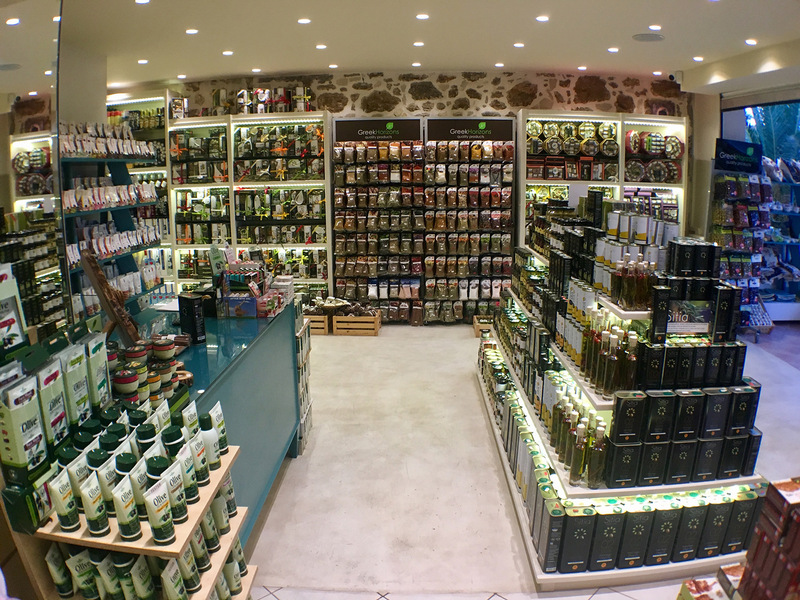 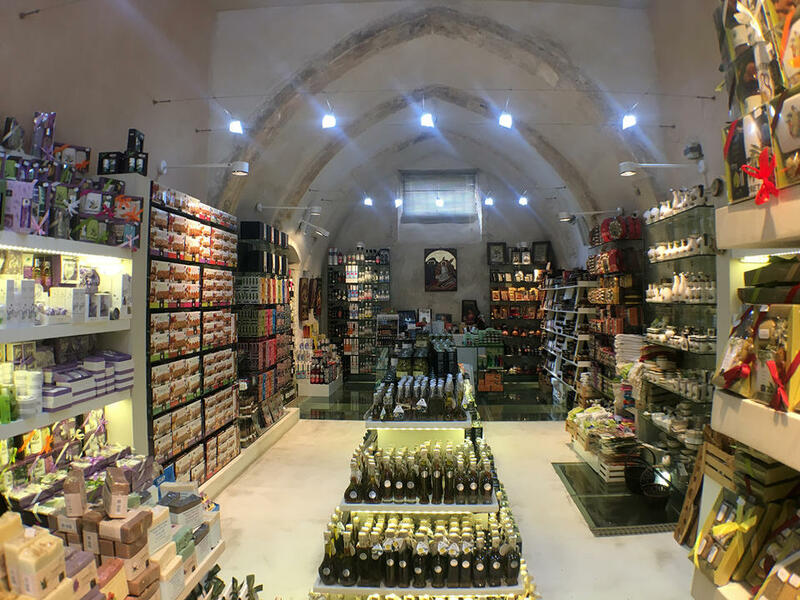 Greek Horizons which is based in Rethymno, Crete is a rapidly growing company active in the domestic, touristic and international market, specializing in the selection, packaging and distribution of fine Greek products. 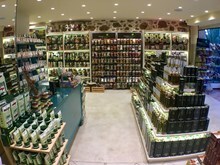 Our rule is simple: our guests will have what we have, nothing less and nothing more. 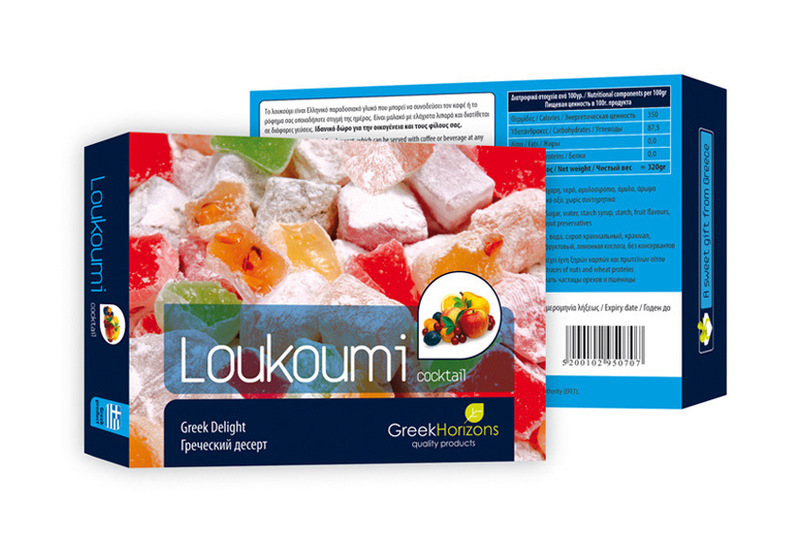 Greek Horizon’s development does not stop in the wholesale nor at the online store as the demand for a complete self increases day to day. 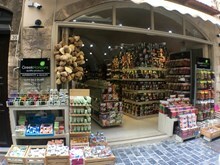 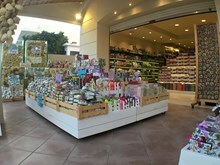 There are already two official stores established in Rethymno Crete. The first store was established in June 2015 in the heart of Rethymno’s old town. The second stores opened its doors at the beginning of touristic season 2016 in Adelianos Kampos.